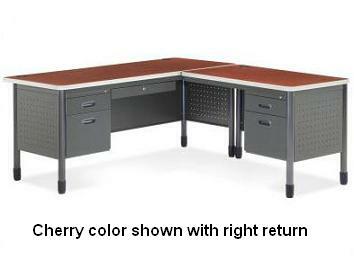 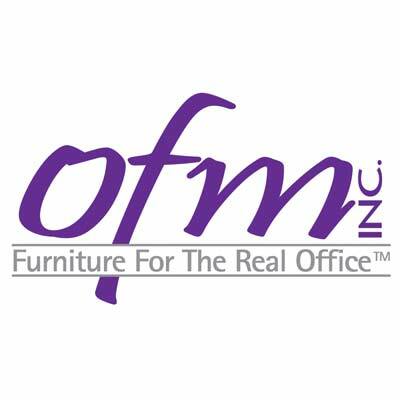 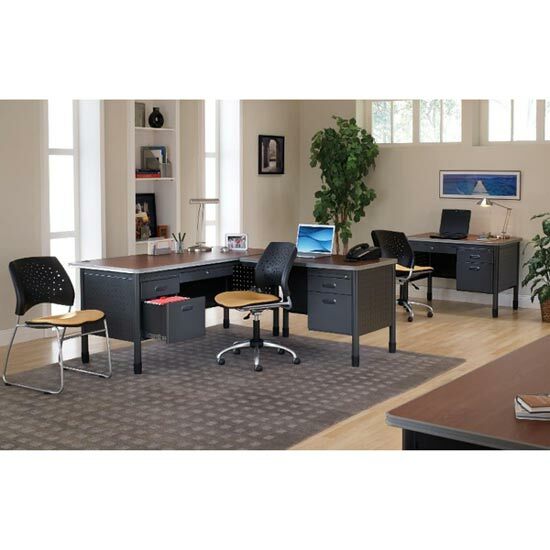 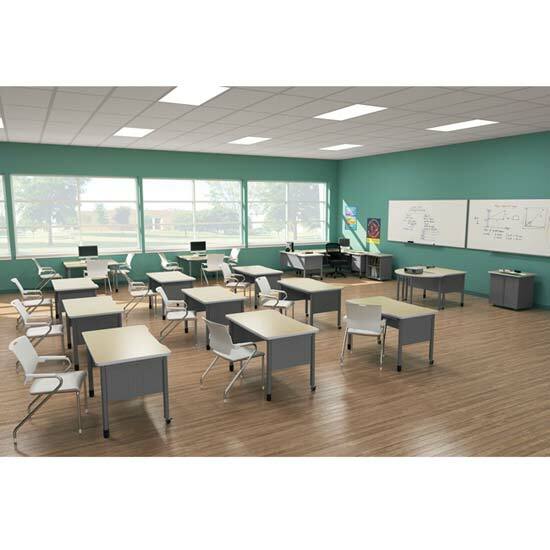 L Shaped Mesa teacher's desks by OFM are a durable, and stylish looking desk option for your school or office. 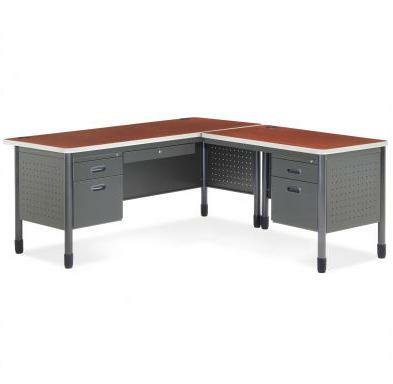 This desk meets the modern needs of the classroom by having grommet holes in the laminate top for wire management and accommodate computer equipment. 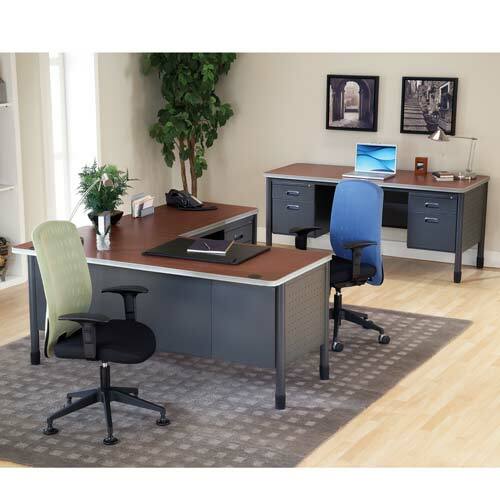 Keep important paperwork secure with four locking side drawers and a top drawer for supplies.